Scalp micro-pigmentation, otherwise known as SMP, is a semi-permanent scalp tattoo that works to give the illusion of hair in areas where there is none. It is a great way to give patients a shaved head look instead of looking completely bald. Or SMP can add the appearance of density to bald spots where a hair transplant may not be the best or most viable option. The procedure is done by placing the tattoo pigment less than 1 mm apart and using microdots that are smaller then 1 mm in size to give the illusion of hair follicles on the scalp, the same way a head would look after a shave or buzz cut. 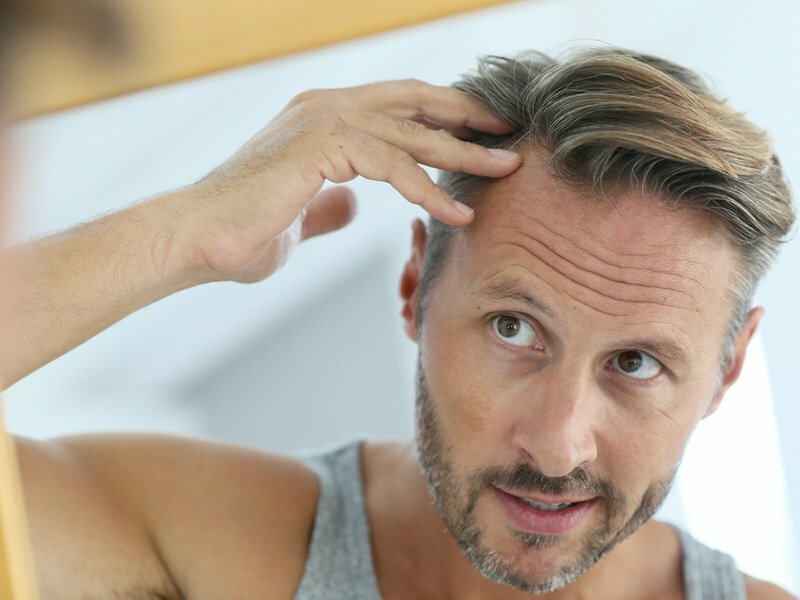 This non-surgical treatment is a great option for treating any level of balding and also works great in conjunction with any hair transplant treatment. 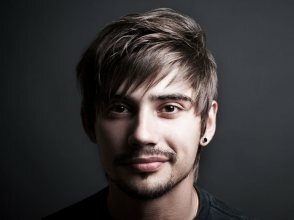 It is important to look for a semi-permanent solution for your SMP because the ink may fade or change colour over time. 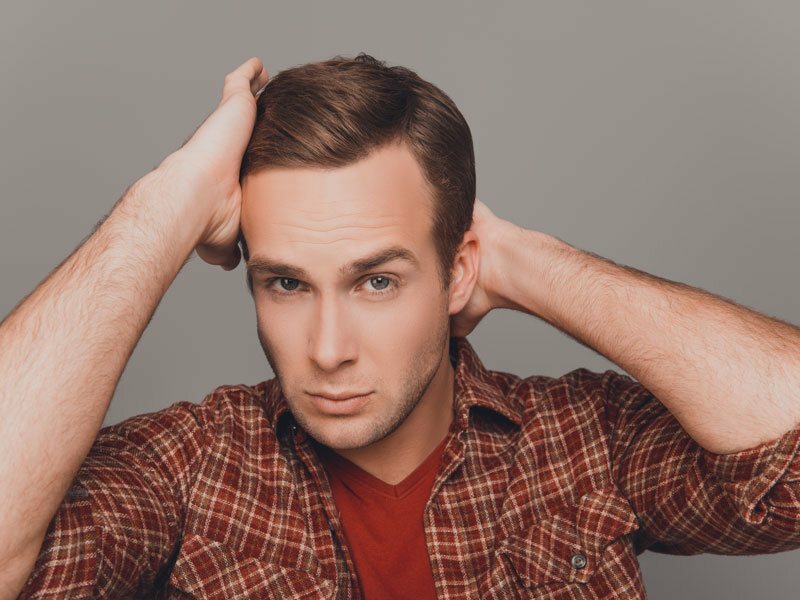 We use a charcoal-based ink at the Toronto Hair Transplant Clinic to alleviate this issue. 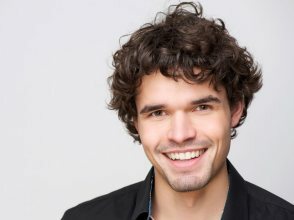 SMP needs to be touched up only every couple of years and is also relatively inexpensive when compared to other possible treatments such as an FUE hair transplant. 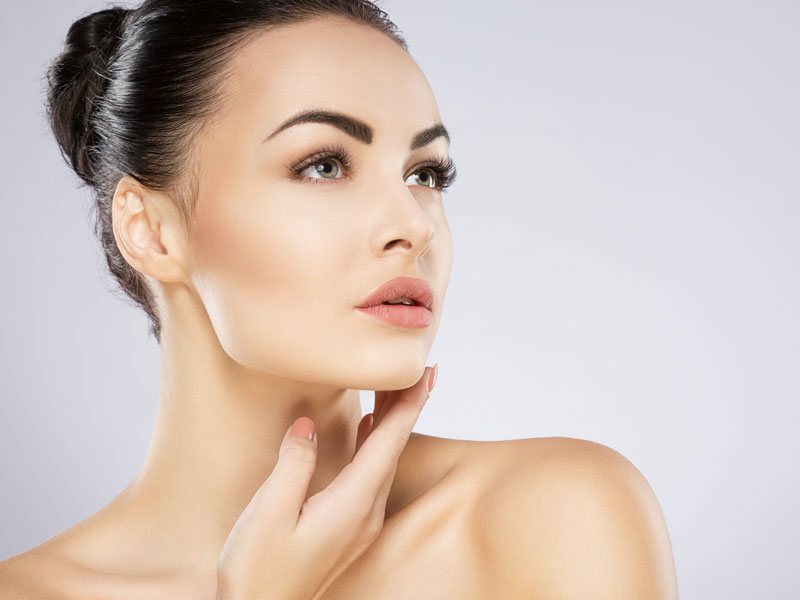 The inks used for an SMP procedure have been specifically designed for this treatment and will not have the migration or colour change that you would typically see in a body art tattoo because they are not placed at the same sub-dermal level of the skin. They will, however, need to be touched up every 1 to 2 years to maintain the very best appearance. The SMP process works by tattooing into the epidermal and upper dermis of the scalp in a specific way, so that it gives the appearance of a natural-looking hair follicle when it has been freshly shaved. 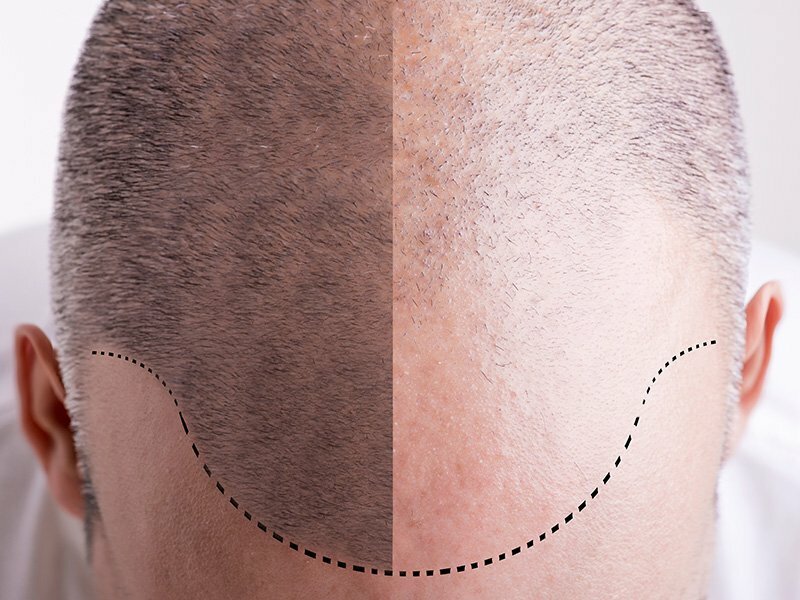 It works to take away from the colour contrast between the hair and the bald scalp, therefore creating the illusion of having hair in areas where there is no hair. This is the perfect treatment for patients who are at the most advanced stages of balding and therefore will not have the total number of grafts necessary available in the donor area to be able to properly cover the entire area that has been affected by hair loss. 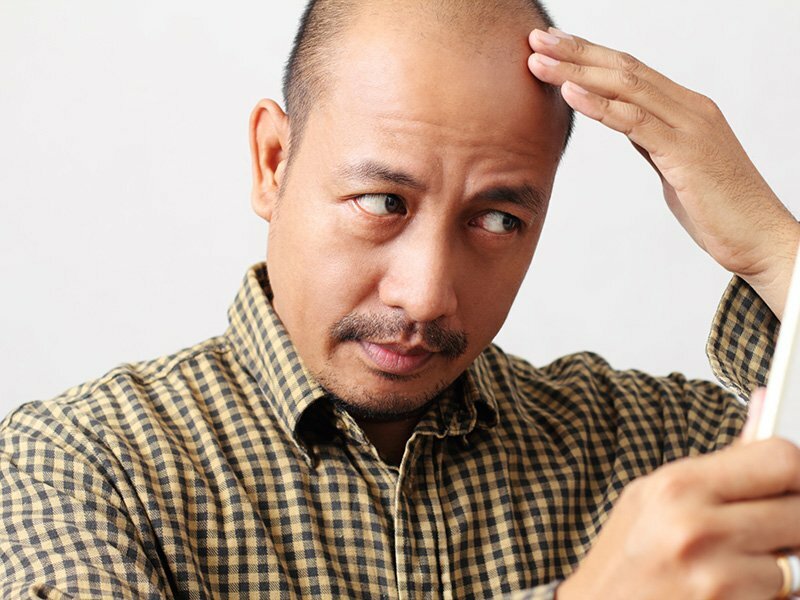 This hair loss treatment works well for men and women of every ethnicity. The colour and type of ink and the angles and degrees that it is placed at will just need to be adapted to match the type of hair that is being replicated. 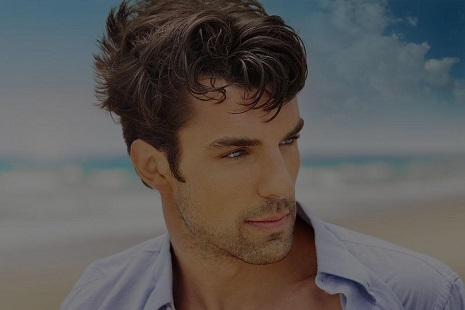 SMP, or scalp micro-pigmentation, can also be used to cover up scars on the scalp and head. 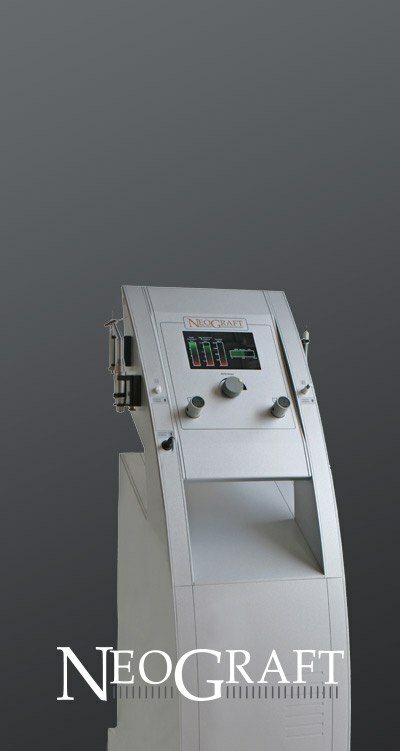 Patients who have had the FUT (or strip method) of hair transplant are great candidates for using scalp micro pigmentation to cover up the linear scar on the back of the head where the strip of scalp was removed to perform the FUT procedure. Some of the linear scars from this procedure can be very unsightly and restrict patients from being able to wear their hair short. SMP will allow them the freedom to wear their hair in a short hairstyle again. The average human head will need roughly 2,000 microdots per square inch. Therefore, the process can be very time-consuming, and it will take some time to make sure that it is done properly. The average treatment will take anywhere from 3 to 6 hours per session. Most cases may require multiple sessions. The treatment itself is similar to the pain level of getting a tattoo, but medications can, in most cases, be given to help moderate the pain for patients to ensure an enjoyable experience instead of a painful day. 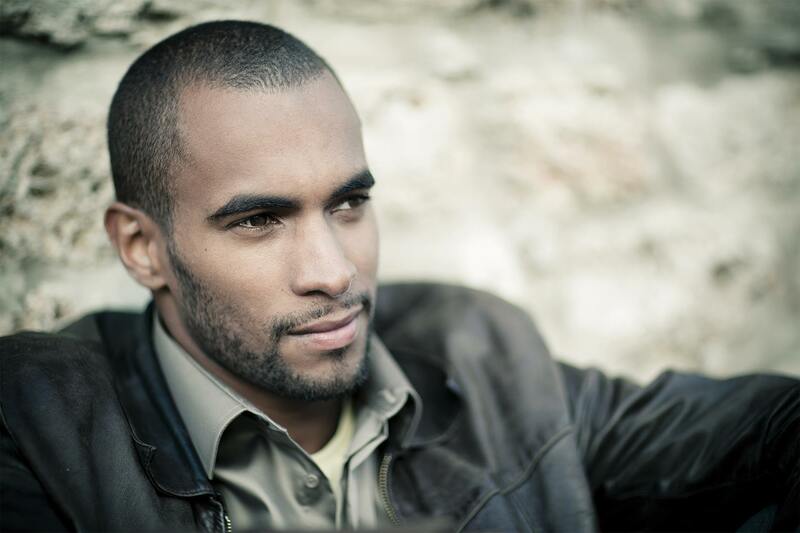 Hair loss affects roughly 85% of the male population in the world and over 60% of the women across the world. 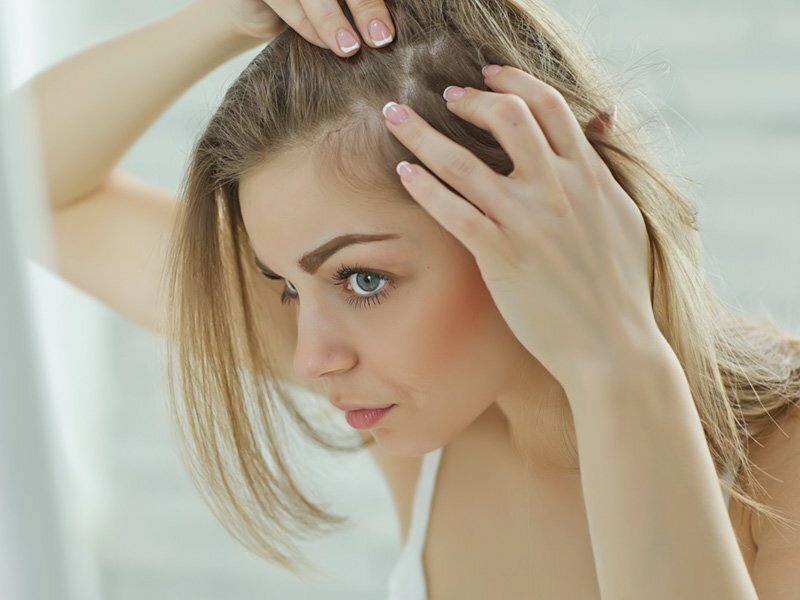 Hair loss can cause low self-esteem, lack of confidence, and even severe depression. 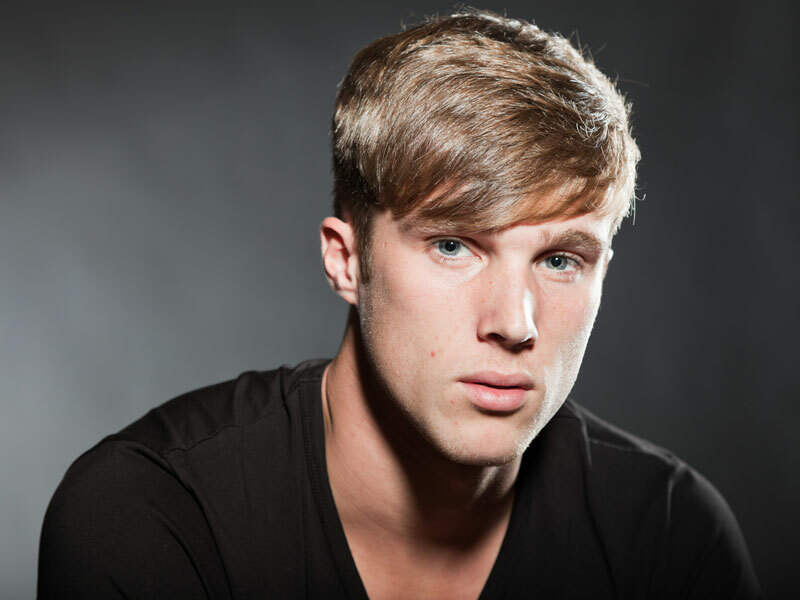 Having options available to treat your hair loss is essential. 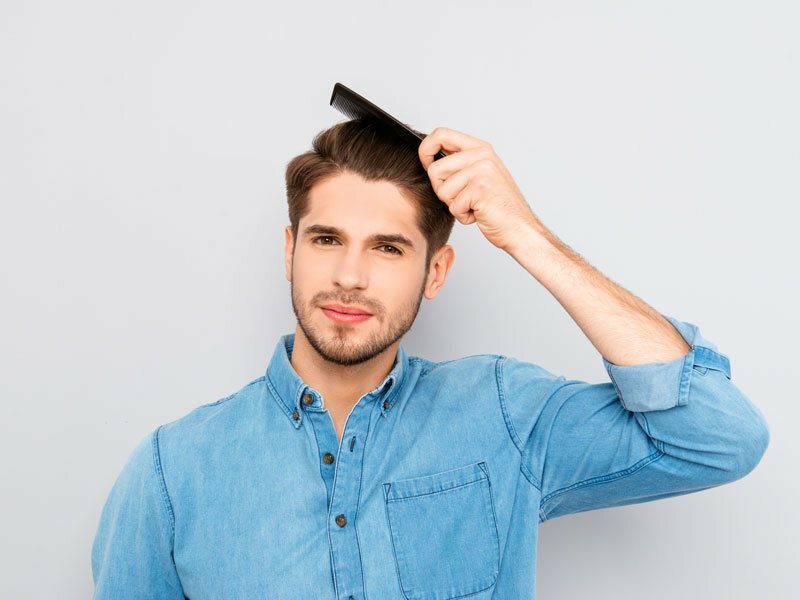 For example, if you are a female in your early 30s and are suffering from an advanced level of hair loss to the point that a hair transplant will not be enough to restore the total hair loss, adding a treatment such as SMP or even PRP (platelet-rich plasma) therapy to your hair transplant is the only real solution to deal with this horrible issue that you are suffering from every day. 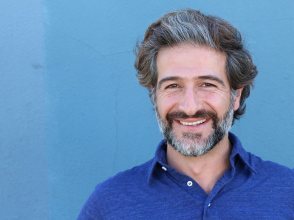 The cost of SMP is determined by the level of hair loss that you are experiencing and how much work will be required to accomplish an end result that not only you will be proud of, but that we will also be proud of. Most cases will start at a base price of $3,500 + HST. This is the typical cost of doing a specific area of the scalp such as the entire back of the head or the entire top of the head. If a patient is looking to get the entire head done, the cost will be $7,000 + HST. Note that these prices are subject to change. 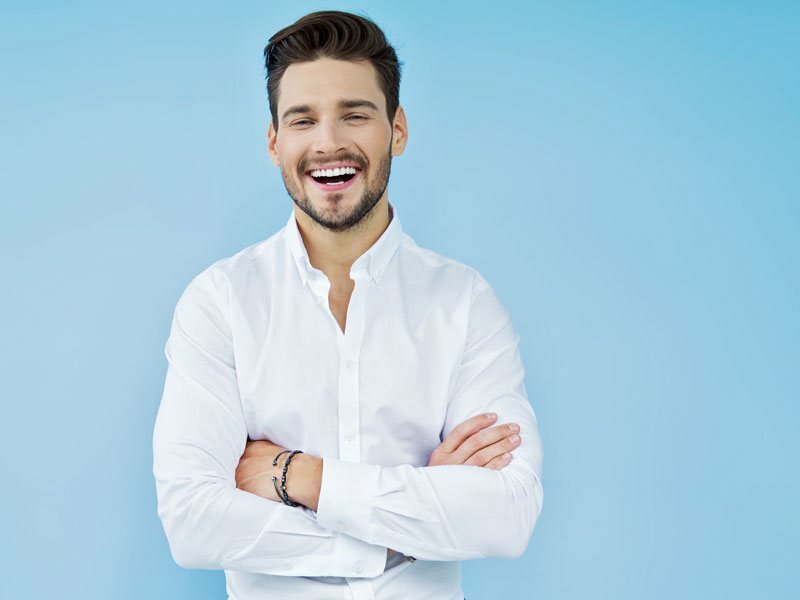 If you are suffering with any form of hair loss and are looking for answers as well as some great hair restoration options, please contact the Toronto Hair Transplant Clinic today to schedule your complimentary consultation. Wash your scalp with a non-abrasive, gentle shampoo the day of your procedure. DO NOT place any gels, hairspray, powders, or fibres on your scalp the day of your treatment. After washing the scalp, moisturize the skin with some form of skin moisturizer to keep the skin hydrated. Doing so will allow the ink to be properly absorbed. Refrain from sun tanning to avoid burning and peeling of the skin. You can bring your phone or iPod to listen to music during the treatment. Phone calls are not allowed during the procedure. There will be breaks every 60 to 90 minutes of the procedure.